Make an impact and make it count! Build your business network on Global Catalog. 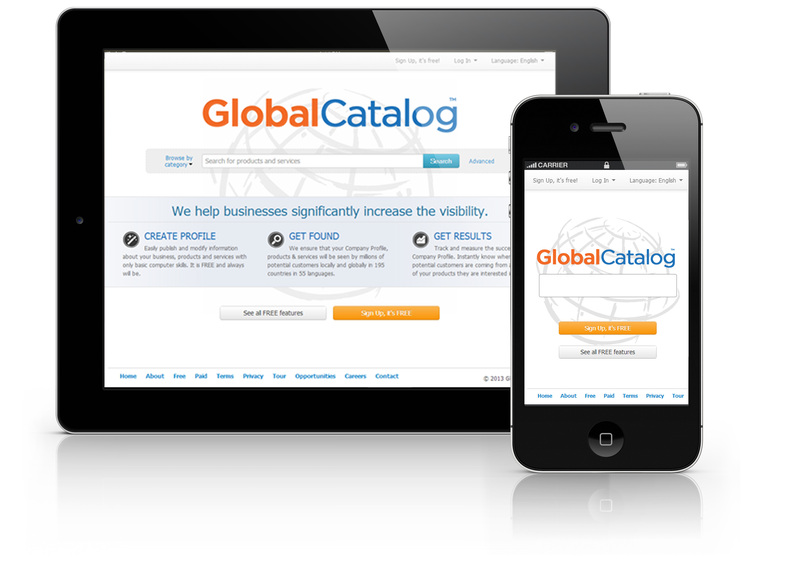 Global Catalog is the fastest growing and most efficient global business network available online. It is used by people in nearly every country around the world in more than 55 languages. Whether you are a small business owner or a large corporation, producer, manufacturer, distributor, wholesaler, retailer or service provider you can benefit immediately by using all of the FREE features that Global Catalog offers. Start using all these powerful features today. By the way we do not have any paid features, we only have FREE ones! Create a Company Profile and market your products to the largest community of businesses on the planet. Create your Company Profile and become part of a global business network operating in 55 languages and providing businesses with a unique opportunity to promote their products & services locally and globally in 195 countries. You can update, modify and publish your business information in your Company Profile anytime, much faster and with only basic computer skills. No need for a technical developer, knowledge of HTML or CSS and any expensive outside help. You are in full control of your data. Instant business presence in 55 languages. Get connected! Network with your suppliers, buyers, and customers locally and globally. Follow your suppliers to learn about their new products, services, events and special deals. Keep your followers (buyers, customers, consumers, etc.) informed via automatically posted messages when you introduce new products, organize events or modify your Company Profile. We help business facilitate business-networking opportunities, save time and frustration when searching multiple web sites to find the right products & services. Keep your customers informed by letting them follow every move your company makes via automated emails generated when you update your profile information. Yup, there is no catch, no in-profile ads, no gimmicks. We really only have FREE features! Do not have a retail store with a physical location? Never mind! Conveniently sell your products online from your home or office. 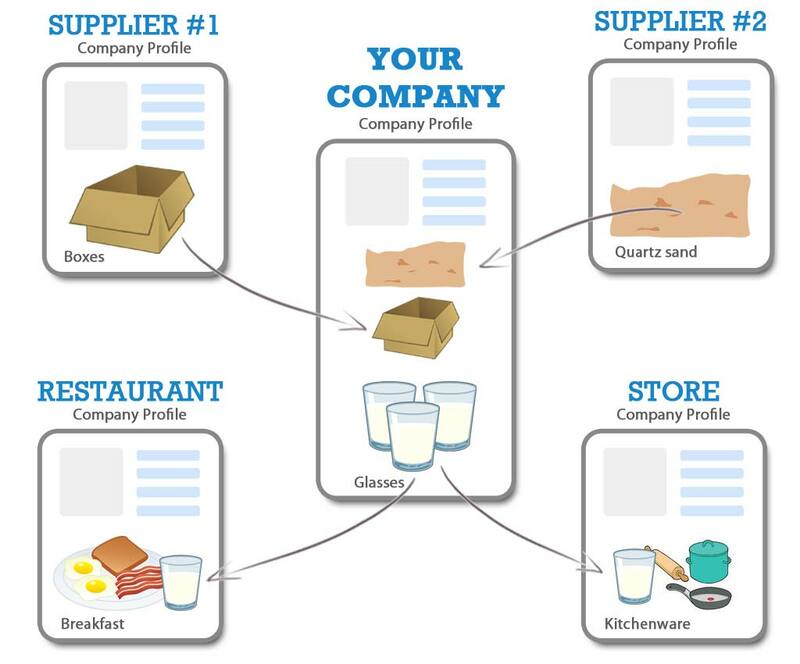 Your Company Profile can also easily become your online shop. 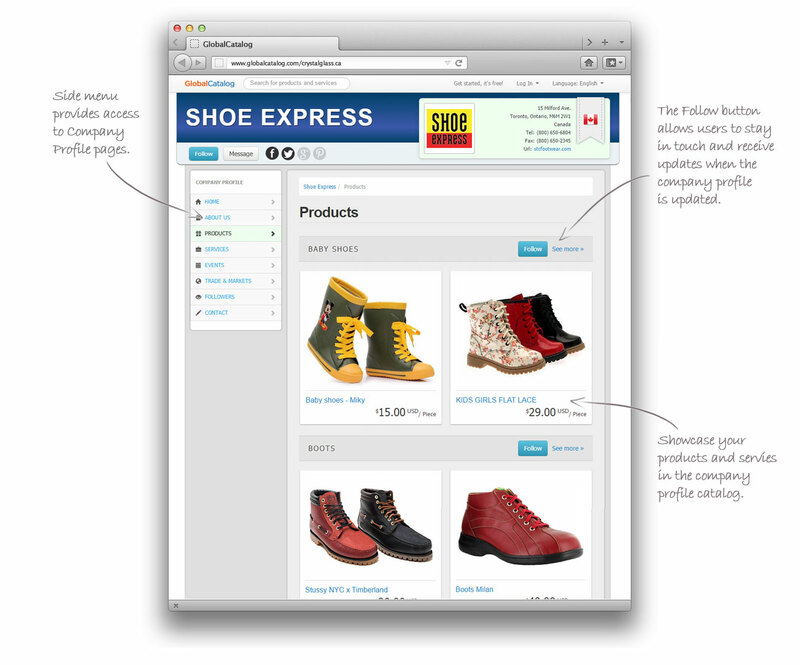 A professional-looking e-commerce site can be up and running in minutes. Easy to add, list, edit, and organize your products. 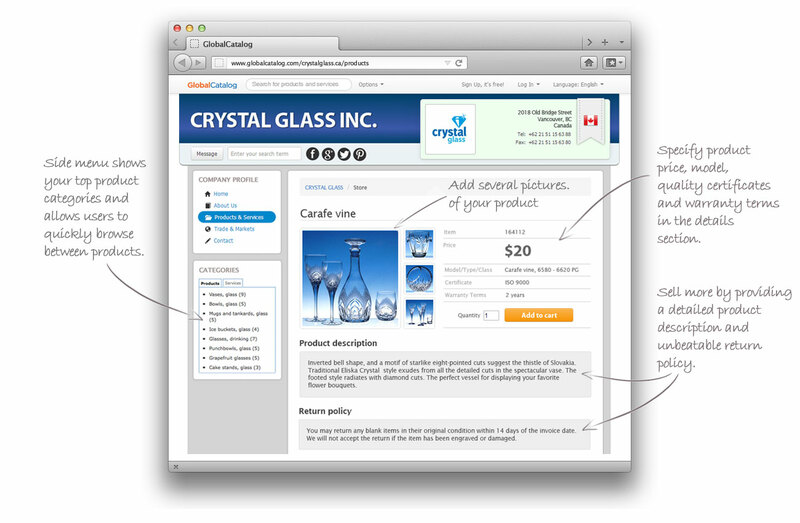 Write a short product description; enter the product's weight, size, color and any other details. Keep track of orders that have been paid for, shipped or delivered and much more. Track your popularity and measure the success of your business by using Detailed Visitor Statistics & Analytics. 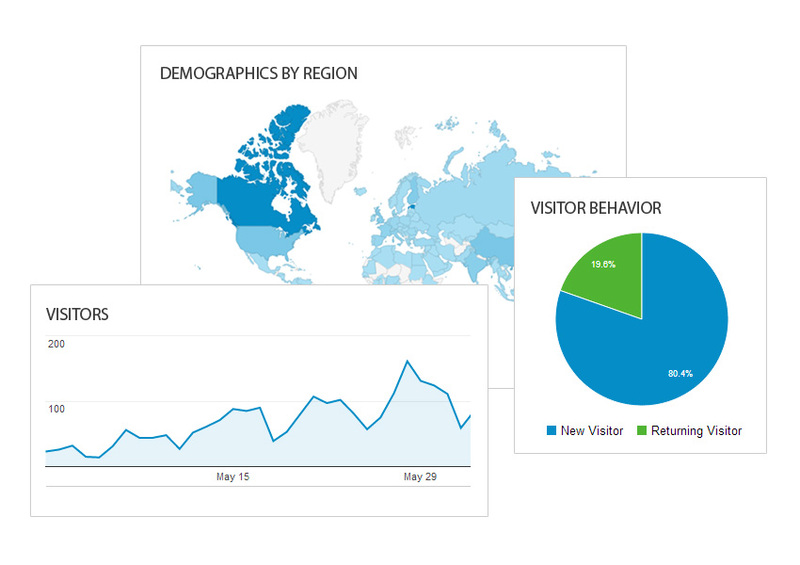 Using these features will give you detailed Visitor Statistics & Analytics. You will know exactly who your potential customers are, where they are coming from, their geographical location, what products and services are of interest to them in your Company Profile, their length of stay and much more. By measuring and analyzing these results, you will improve your business knowledge, with which you can adapt your production to suit your marketing and sales strategies. We hope that you like what you have seen so far. By the way did we mention that we do not have any paid features? Spread your Brand across all the popular Social Media Websites, and be active on all of them. 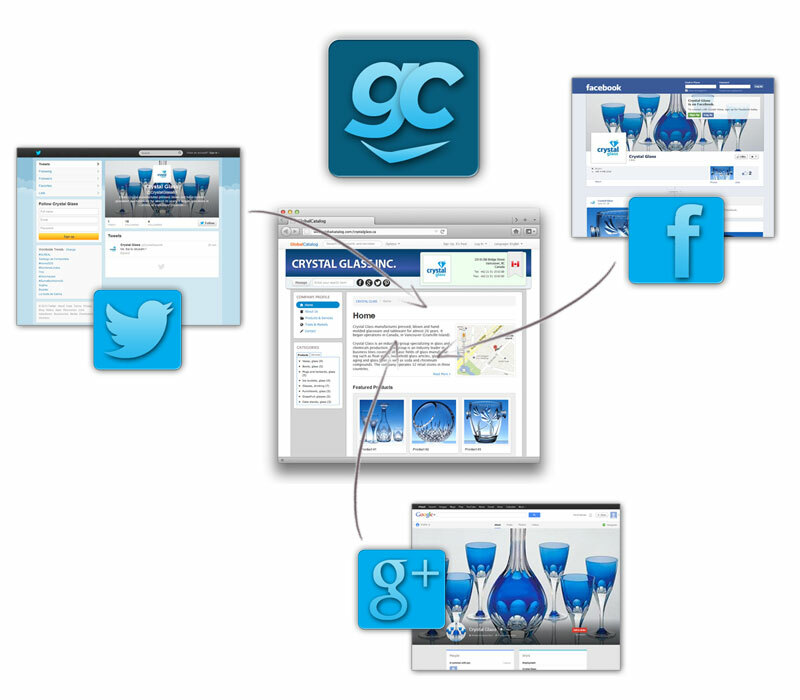 Integrate your Company Profile with popular social media websites such as Facebook, Twitter, and Google +. It can be a great way to encourage engagement with your brand. However, getting started with this new type of media can be intimidating. Never mind. Our "Social Media Out of the Box" feature on your Company Profile it will pull all your social media websites together in one place. It is great to spread your brand across the popular social media websites from one central place, and be active on all of them at the same time. Newly posted information about your business and products on your Company Profile will automatically be posted to your social media websites as well. Achieve true added value by fully integrating with social media. Use your Company Profile to reach your potential customers on mobile phones and tablets. Access to mobile media is part of our daily business lives. If you ask people what are the three most important things that they carry with them, most people will say: Keys, Money, and a Mobile Phone! Mobile media have become one of the most important communication tools of our modern society. It changes our business environment dramatically and will continue to do so as mobile technology develops. Mobile media makes it possible for you to communicate with your audience directly. Put your Company Profile in the hand of every Global Catalog visitor. This means your clients and potential customers can browse and buy from you while on the go, using any mobile phone and tablet! Get instantly ranked in most of the world's search engines with your company profile in 55 languages. Most current business websites are static and only in one or two languages. Global Catalog will give your Company Profile a higher ranking with both local and global search engines (multi lingual optimized). The Global Catalog internet platform is built with Optimized Page Title Tag, Meta Descriptions, Keywords (categories) in 55 languages and other special methods to ensure maximum traffic. Just place your Company Profile into some of our thousands of well organized business and industrial categories in 55 languages. Experience positive results when visitors find your company using Global Catalog's unique multi language search engine or any other conventional search engines. We are hard at work improving all the existing features and continuously adding exciting new ones.